The trip offers up to 22 dives over the week. 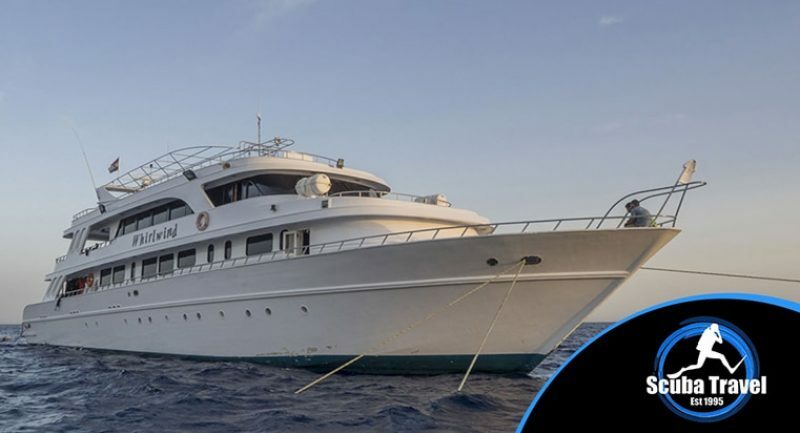 Departing from Hurghada, you will spend 7 nights on board on a full board basis (twin share cabin). All marine park fees, 12lt tank, air fills and weights are included in your package. Wrecks and Reefs is the ideal itinerary whatever your experience level. A popular route for those new to the Red Sea, the varied depths across dive sites suit all abilities – from novice to tekkie. Visibility is crystal clear and the warm blue waters are perfect for even the longest dive times. After the check dive, this tour starts in style. Tiran and Ras Mohammed are rightly two of the best-known areas for diving in the Northern Red Sea. The coral gardens play host to thousands of coloured fish. The wrecks of the Thistlegorm, Dunraven, Giannis D and Carnatic only add to the excitement. These 19th and 20th-century wrecks have, over the course of time, formed artificial reefs but each is still packed with unique artefacts that tell their story. Daedalus, the first of the big wall dive sites looms large. Daedalus is the place for exhilarating drift dives and the first shark sightings. Be it hammerheads, grey reefs or thresher sharks there is plenty of reason to keep a watchful eye to the blue. At Rocky and Zabagad slender coral towers and plunging drop offs are the order of the day. St Johns is only a short hop away where diving is a thrilling mixture of sunken reef tops, steep walls and shallow cave systems. Returning north does not mean the end of this itinerary. The succulent coral gardens of Fury Shoal and Wadi Gamal are just as spectacular and finish the week with an exclamation mark. Direct flight to Marsa Alam, all fees, 12L tank & weights and FREE NITROX are included in your package. The Maldives Seasonal Sensations itinerary wends its way between Male and Baa atolls, cherry picking the highlight dive sites for that season. Timing is everything – dive the east side of the atolls, when sites that are at their seasonal hottest for sharks, manta and gorgeous coral reefs. Raja Ampat may be difficult to find on a map but it is a scuba diving experience quite unlike any other and one of the all time great Indonesian dive destinations. 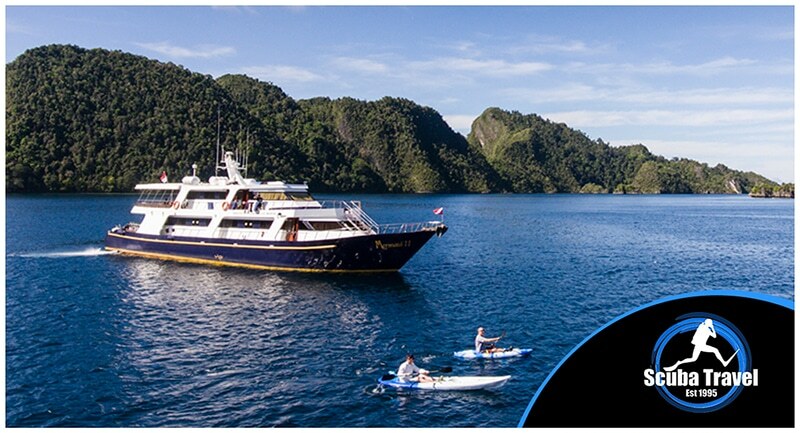 This is a vast expanse of sea, peppered with literally hundreds of tiny islands and coves, which means the only way to truly explore Raja Ampat is on a liveaboard and Mermaid 2. The biodiversity is off the charts with walls, reefs, pinnacles, caves, mangroves and black sands, each creating a unique ecosystem. Areas such as Fam and Kawe boast an enormous quantity of schooling fish. Regular shark sightings at Fiabacet and Uraine are an undeniable highlight. Mansuar is the place to head for mantas and turtles. Epaulette and wobegong sharks can also be seen, rushing across the seabed at Waigeo. Snorkel with the resident dolphin pod in between dives! Macro lovers will be in paradise at Bantana or Kri where muck diving is the order of the day with a myriad of bright, colourful critters – some of which have only been recently identified by science! Pygmy sea horses, mimic octopus, cockatoo wasps, Coleman shrimps… there is no end to what miniature marvels await. This holiday does not include international flights. 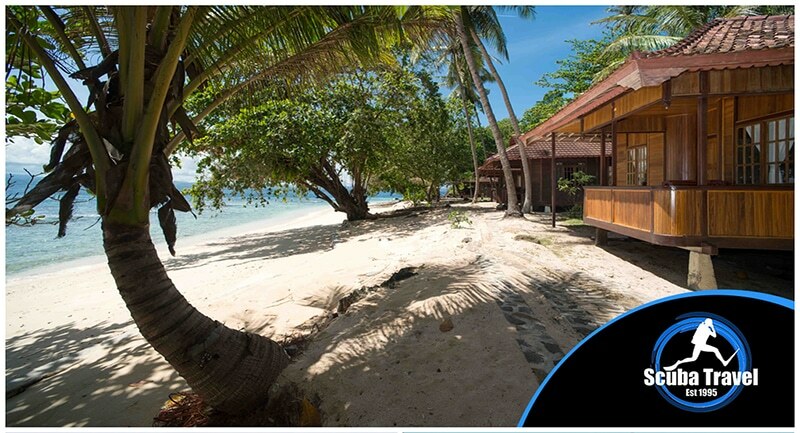 Save £150 – Dive Bangka island Manado with the pioneering team from Murex. 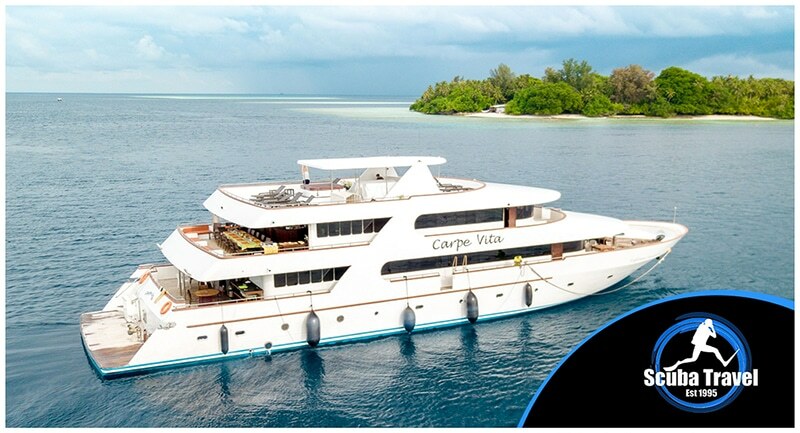 With a 15 boat dive package explore the reefs and pinnacles, teeming with life, big to small. Your holiday includes flights from Heathrow to Manado with Singapore Airlines, airport transfers and 7 nights garden view bungalow on a full board basis (2 people sharing). Local taxes are prepaid. Water, tea, and coffee are available free of charge, Not included are any drinks not included in your board basis, laundry, land excursions, Diving extras such as special trips, private guiding, kit hire, courses and nitrox. 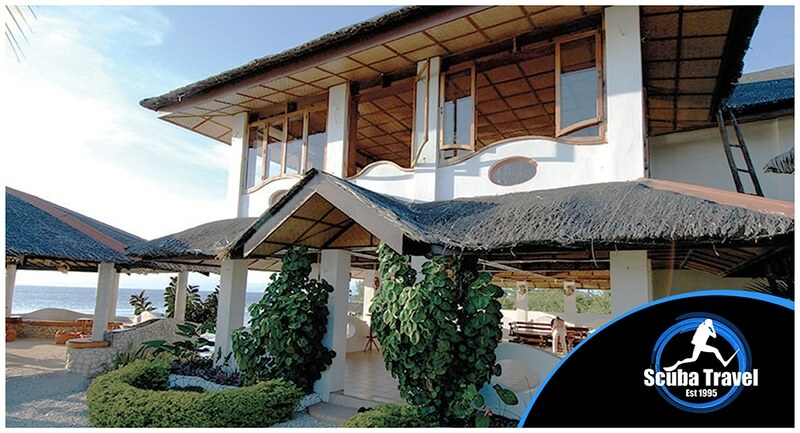 Kasai Village Dive resort and spa is nestled in one of Cebu’s diving meccas – Moalboal. Pescador is only a short ride away. Dive over 30 sites with options for new divers through to technical divers. 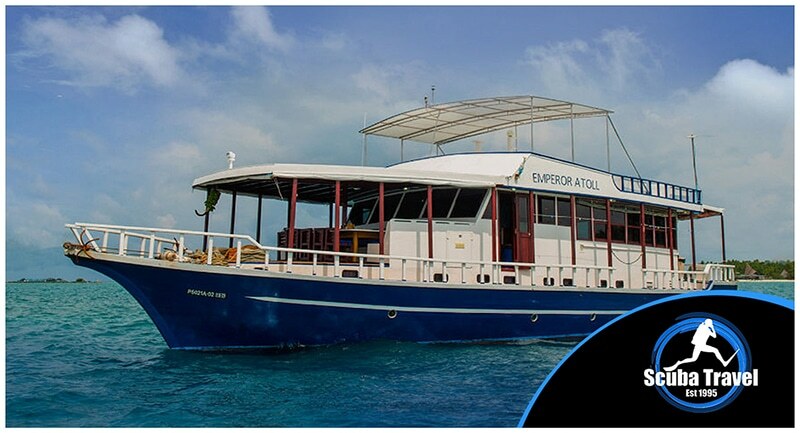 House reef and boat diving await and there are a range of action packed day trips for those dry days! 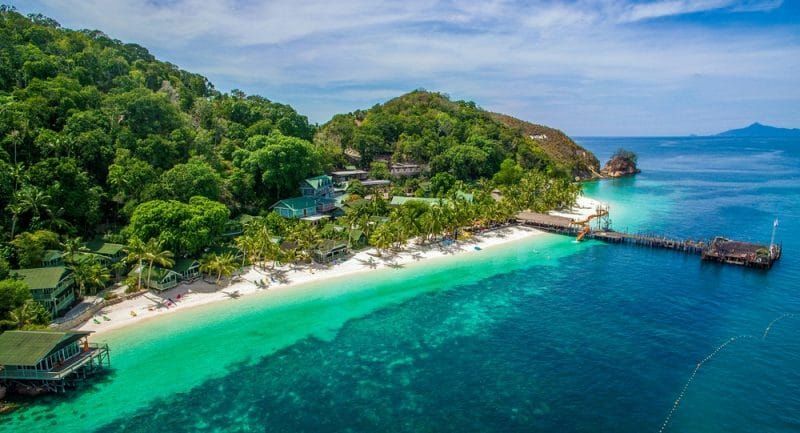 Under the water or above it, this is an exclusive getaway perfect for those looking to escape the daily grind and demanding crowds. Prices start from £2295 and are subject to change according to availability at the time of booking. To find out more about Scuba Travel and the dive holidays they offer call 0800 0728221, email dive@scubatravel.com or visit www.scubatravel.com.